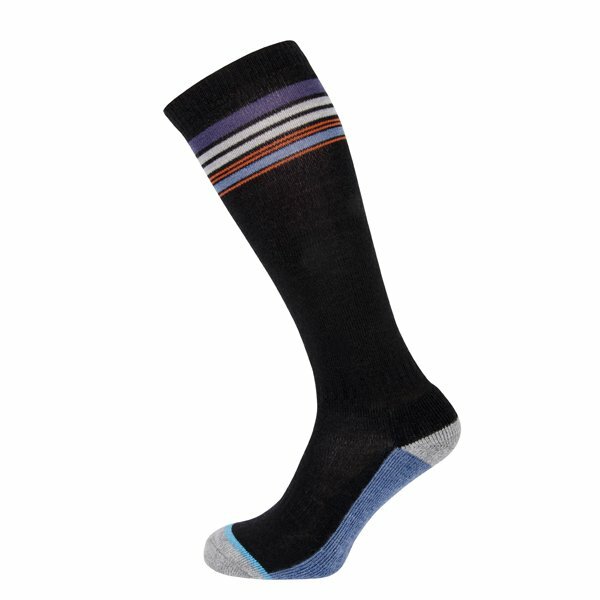 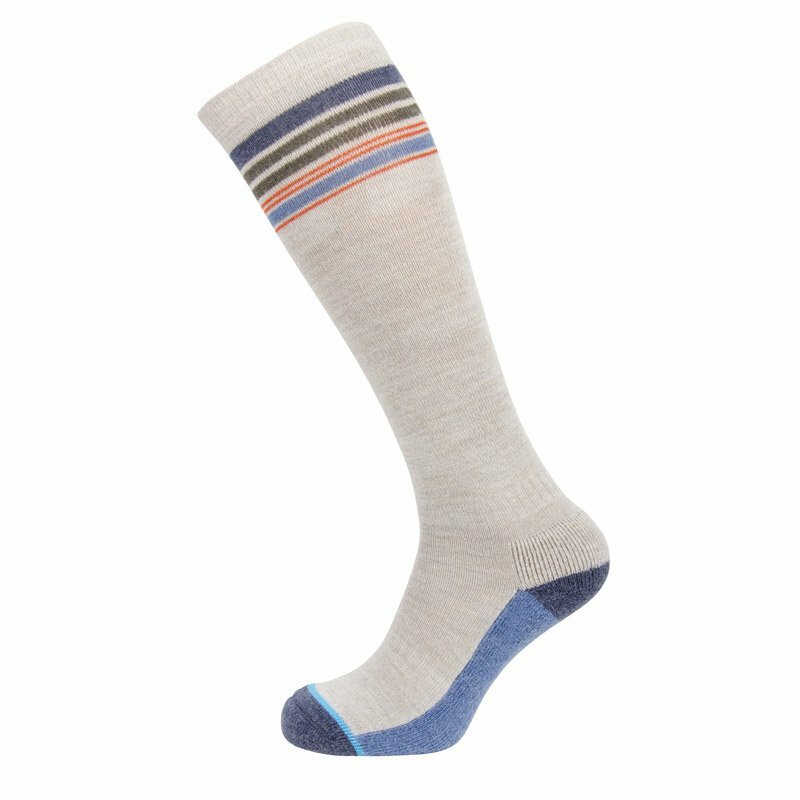 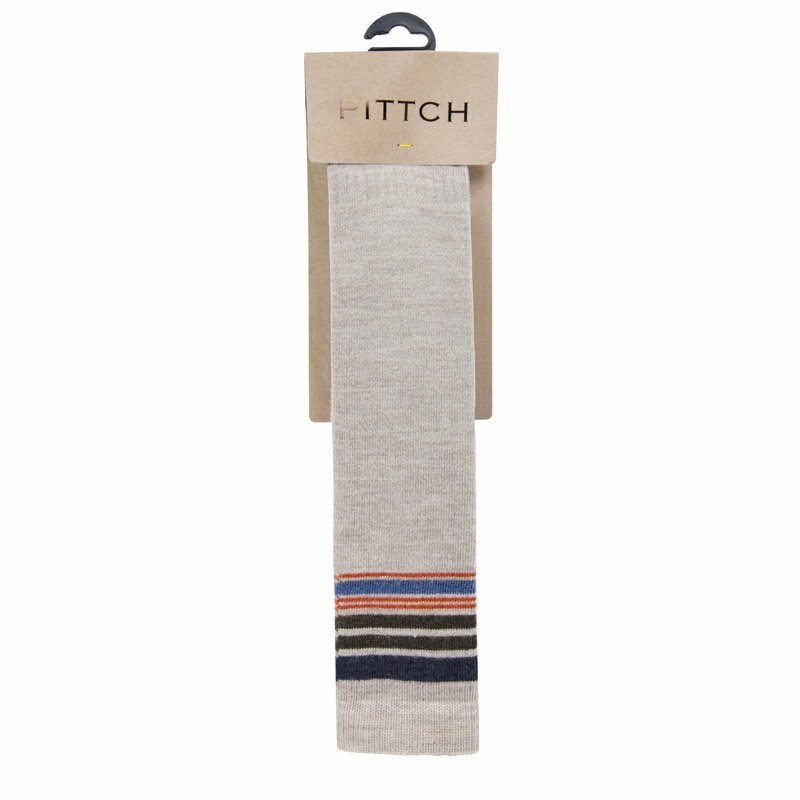 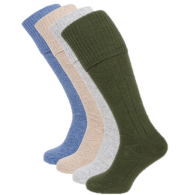 Toe by toe your feet will be thanking you when you pull on these warm merino wool knee high socks. 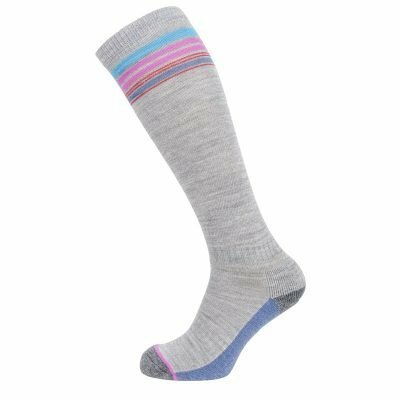 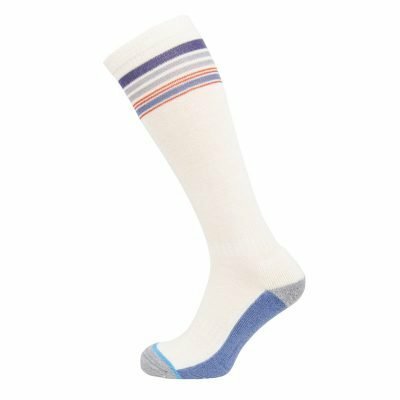 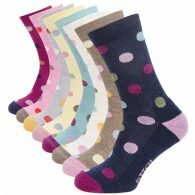 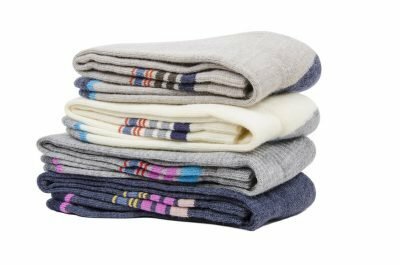 That’s ten reasons why you should make some room in your sock drawer for these infinitely versatile knee high socks; riding socks, apres ski socks, relaxing weekend socks. 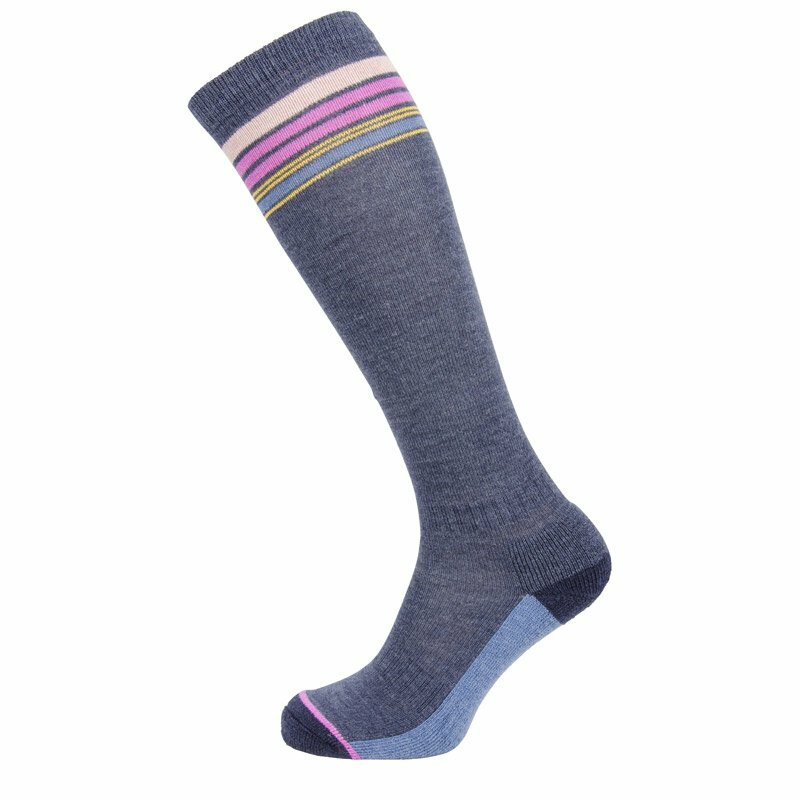 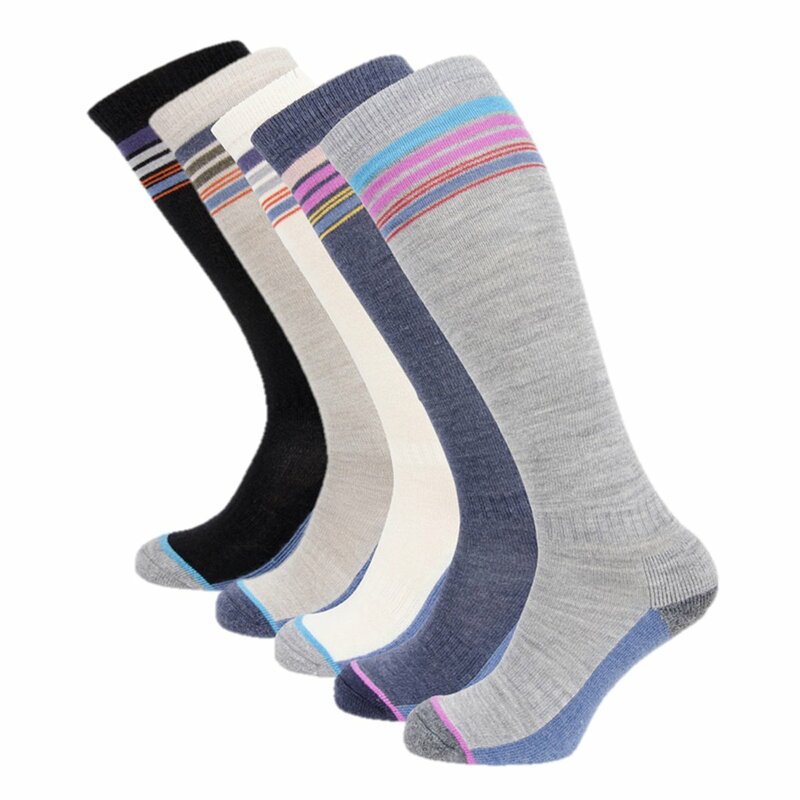 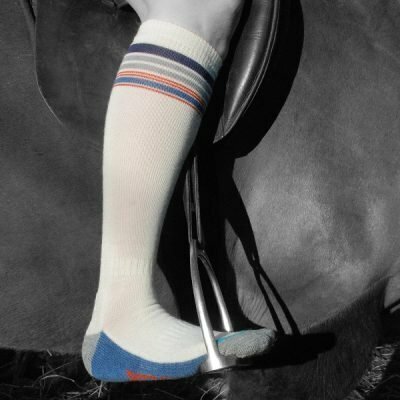 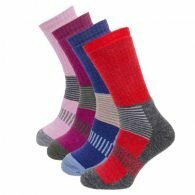 These really are our ultimate women’s boot sock, incorporating luxury features and packing in 80% merino wool.